Weston is a popular town Quinn’s Construction has had a pleasure providing their home exterior remodeling services for many years. 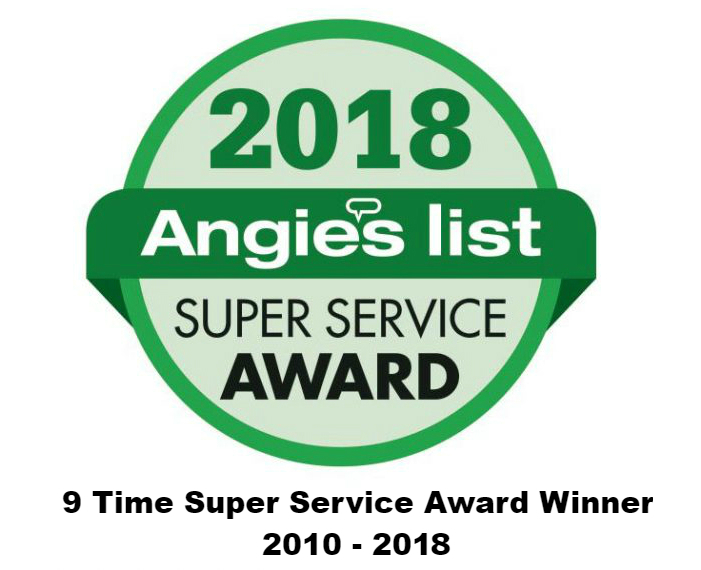 Whether you’re looking to add a new roof, siding, windows or Decks, we ensure you that nobody will be able to compete with our services, knowledge and 40 years of experience when it comes to working on your home. 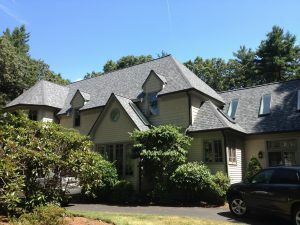 Please read on the popular services we offer in Weston, Massachusetts. If you’re looking for a roofing contractor for your home or commercial building, we have you covered! We pride ourselves in putting our clients satisfactory as our top priority. 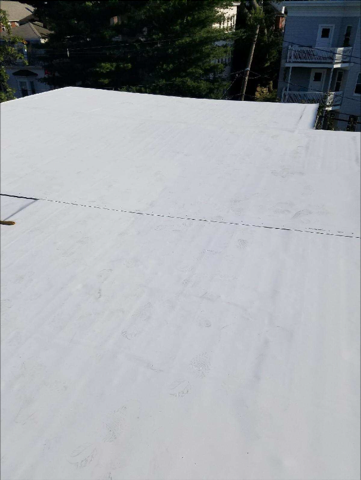 From repairs to complete installations, please check out types of roof services we have to offer below. Let your vision turn into a reality by hiring us to make your home siding look brand new again. 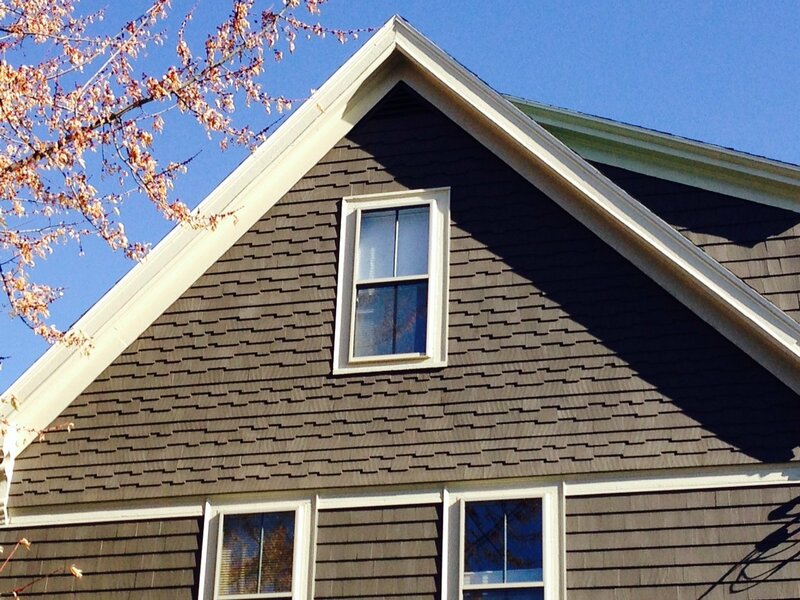 Siding has an excellent variety of colors and materials for longer lasting service! 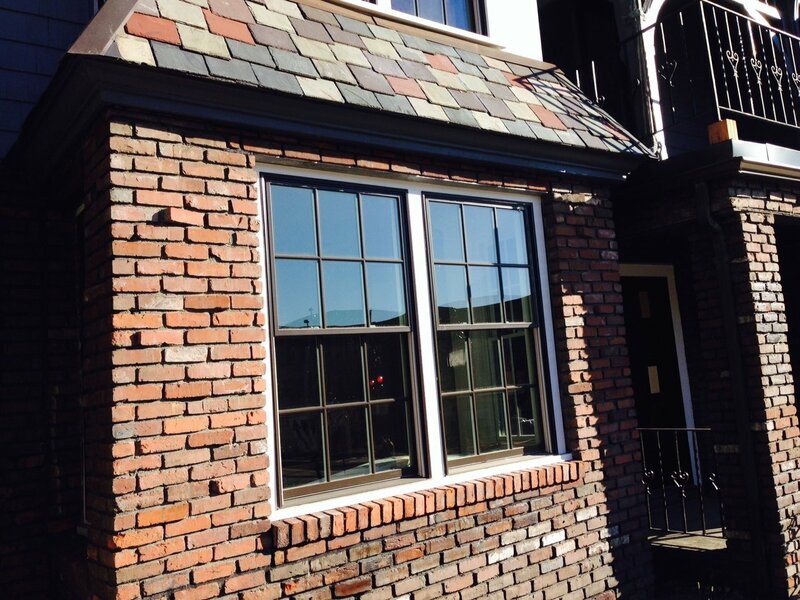 We specialize in James Hardie, Vinyl, Cedar Wood, and Cellect Cellular.